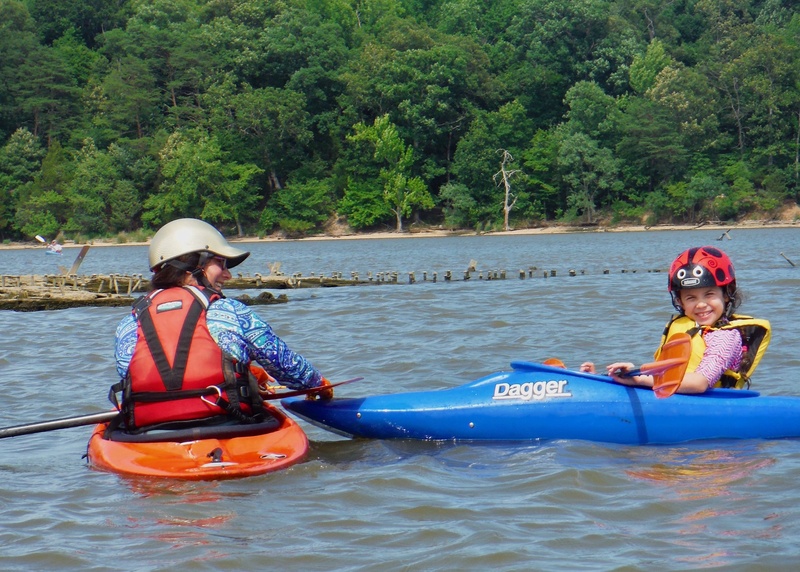 CCA offers paddling trips that are suitable for families with children of all ages. Family oriented trips are shown on the Trip Schedule in a pink box. 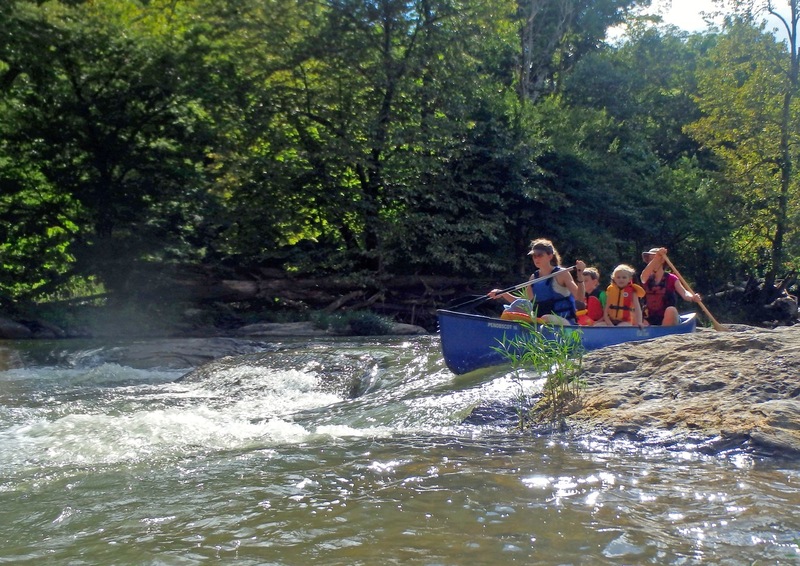 If your kids paddle easy whitewater, look for trips shown in light blue, class I/II. 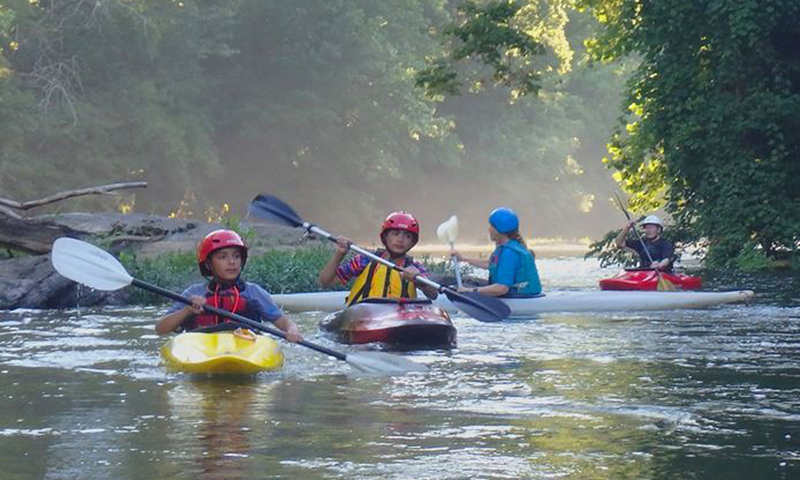 For more information on family paddling with CCA contact Miki Komlosh. GW Canal across the Potomac River from Violettes Lock. Photo by Barbara Brown. 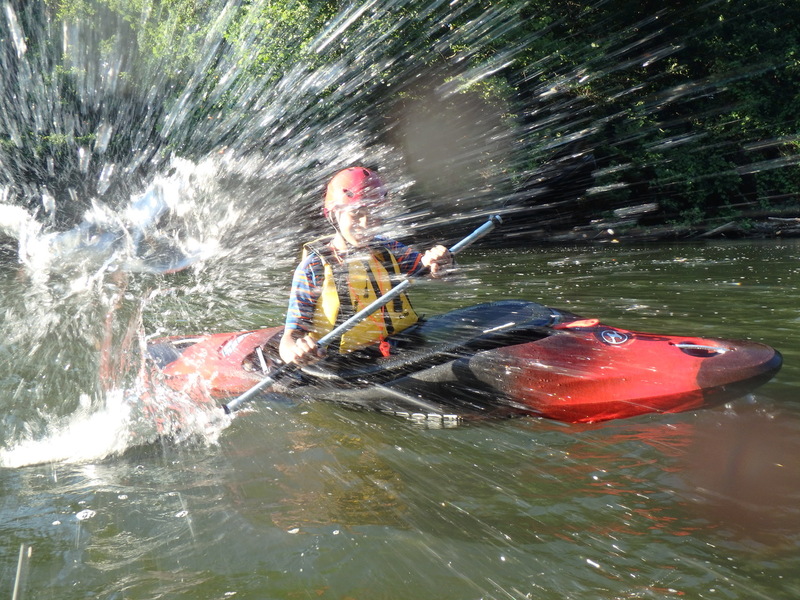 13 year old Brian in a Splash War during the CCA Beginners Kayaking Class. Photo by Barbara Brown. 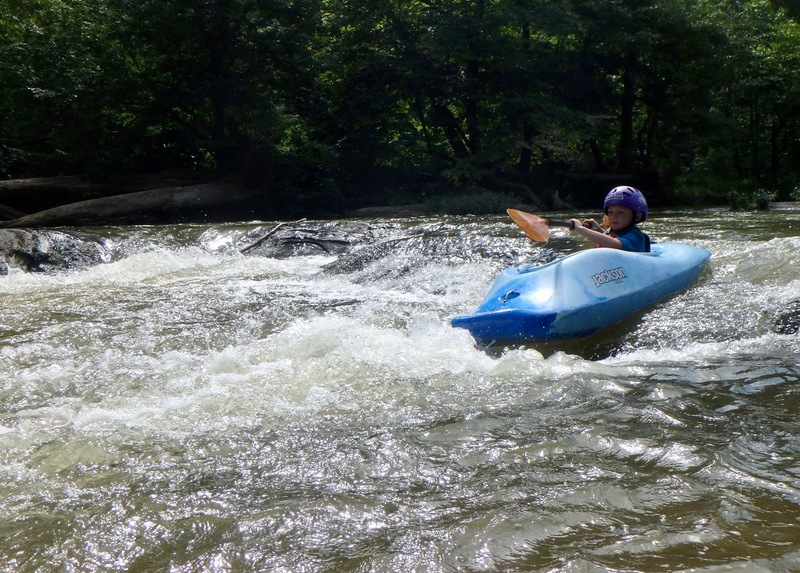 Five year old Evan Lambiotte paddling his first rapid in the GW Canal. Photo by Barbara Brown. CCA Basic Kayaking Class. Photo by Barbara Brown. Miki Komlosh and five years old daughter Netta. Photo by Barbara Brown.